This restaurant is excellent for the meat amateurs and the vegan ones. It is located in a place behind an arcade Valley Shopping Centers and it includes an authentic steak Brazilian grill room. The meats are roasted on pins above a charcoal by keeping the taste characteristic of each cut and been used successively for each diner individually with their table. 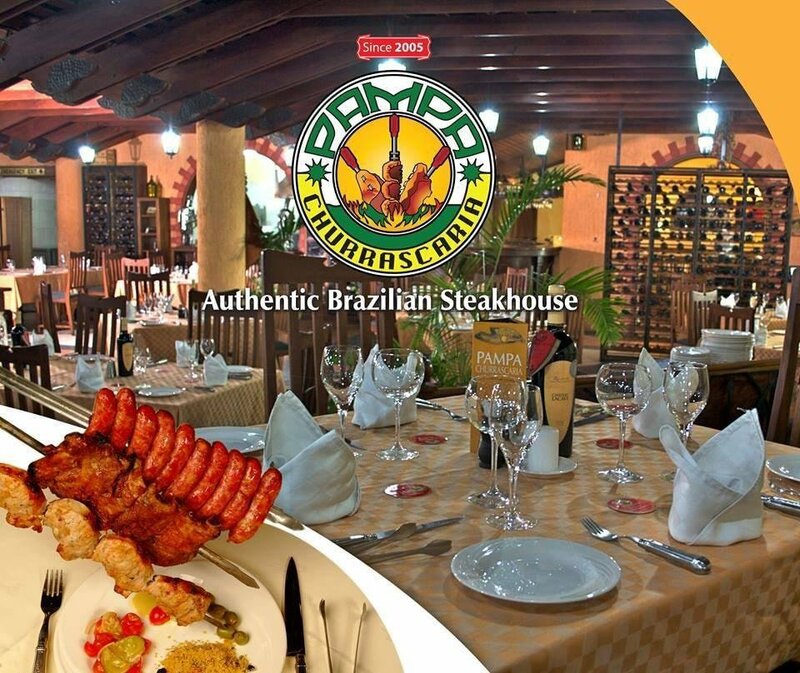 The style of the house Pampa is known under the name of “Rodizio” (to eat as far as you wish it) and understands a variety of various cuts of ox, chicken, goat, pig, lamb, of fish; graze exotic like the crocodile, the camel, guinea fowl, turkey and the ostrich. Moreover, the guests can choose among more than 16 kinds of salads, including hot and cold vegetables, pork-butchery at will with the salad bar. The Pampa Grill has a small garden, which improves environment.